We can’t stay for again. Before I count to ten. We can’t stay for a slide. We need to go inside. We can’t stay for a rhyme. We can’t stay for a song. You’re taking far too long. This wasn’t what I planned. Are the days that I like best. Watching a baby develop has got to be one of life’s greatest joys; being there for all of those incredible firsts. It’s simply magical. 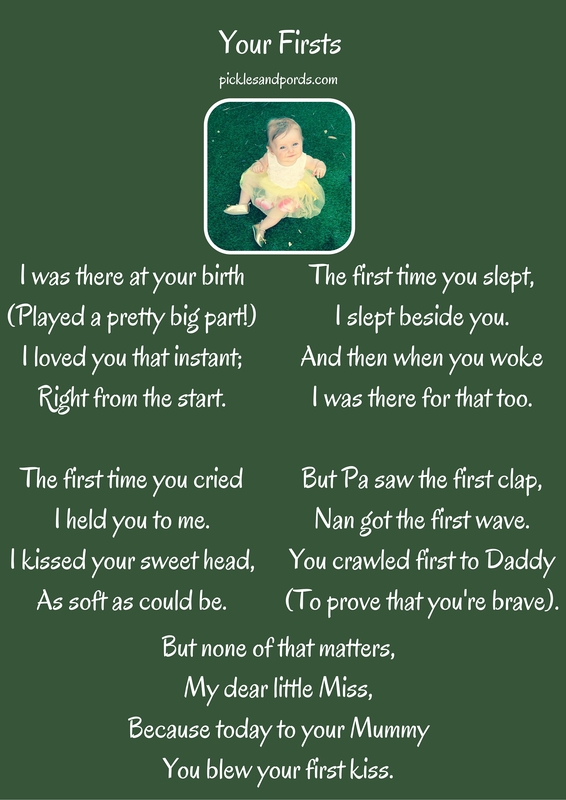 But when you’re a parent sometimes it’s easy to get hung up on the firsts you miss. As babies do, Pords has been going through an amazing period of development. She has been getting around for a little while now and trying to climb on everything, just like her brother used to do (still does! ), but she has just recently started trying to take steps while holding on to furniture. She now waves at appropriate times (rather than just randomly). She has been trying to get the hang of clapping and has just mastered that too. Every day she does something new. It’s just wonderful to watch. That same morning she waved goodbye to him as he left for work. He said: “Is that the first time she’s waved?” This time I was a little less curt about it but still had to say no. “I never get to see any of the firsts,” He said sadly. The truth is, even as a mostly stay-at-home parent, I don’t get to see all of the firsts. I was at my parents house and my Dad said “She’s clapping!” I thought he just meant the awkward hit-and-miss clapping that she’s been doing for a little while. But later she crawled over and started clapping again like she had just seen a brilliant show. Of course, first applause deserves a hearty applause. She was probably clapping herself; she had surely earned it. But it wasn’t the first applause, it was the second. I’d missed the first. For a moment I was sad, just as my husband had been. But then I thought about it. Maybe she’s been clapping for weeks. Practising in secret in her cot at night. Fact is, it doesn’t really matter. As she grows I’ll be there for fewer and fewer of her firsts. But I’ll still think she’s spectacular when she tries new things. I’ll still support her when she needs help to learn. I’ll still applaud when she gets it right. I can still marvel and find happiness in every little thing she does. When her Dad got home that night, I told him that he had in fact seen a first that day. He had witnessed the first time that she waved to her Daddy. And that was a very special first indeed. Over the weekend I attended a festival for creators (or aspiring creators) of books for children and young adults. There are so many things that I want to say about all the wonderful things that I heard over the weekend. It was heaven to be surrounded by people who live and breathe children’s books. If I ever take the plunge and try to write a children’s book myself, the things I learned this weekend will be invaluable. What I want to focus on in this post is a theme that ran through many of the presentations given by the very talented speakers. It is something that I am very passionate about too. Children need and deserve respect. Over and over again we heard that it is vital that creators of children’s books never underestimate their audience. Children are entitled to rich language and beautiful writing just as much as anyone else. The sublime Mem Fox ran a workshop in which she talked about sometimes being asked to change a word in her manuscripts because an editor thinks that a child audience will be unfamiliar with it. Mem said: “That’s exactly the point!” If a child comes across a new word in a book, they are then able to learn that word and it will become part of their vocabulary. 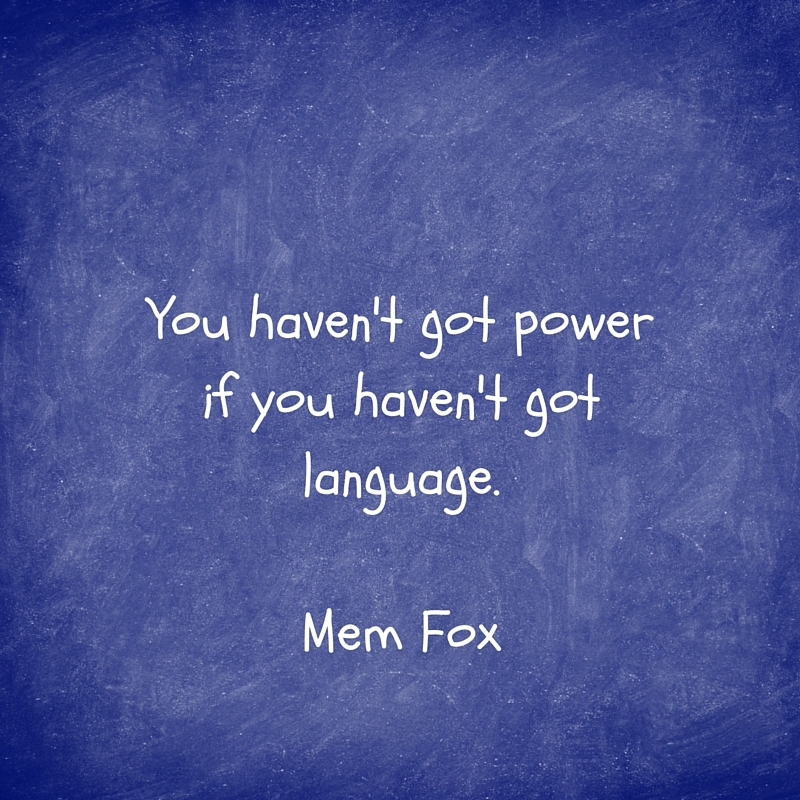 If children are never exposed to new language, their vocabulary will not expand. 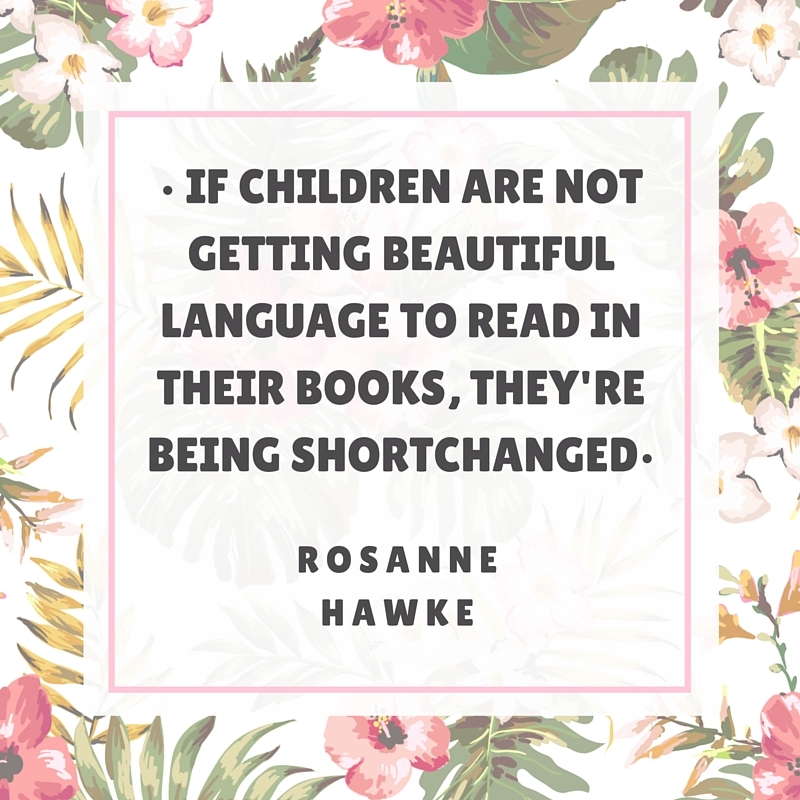 Not only is it important not to limit the language that children are reading, but it is also important not to be too restrictive about the themes that are introduced to children through their reading. 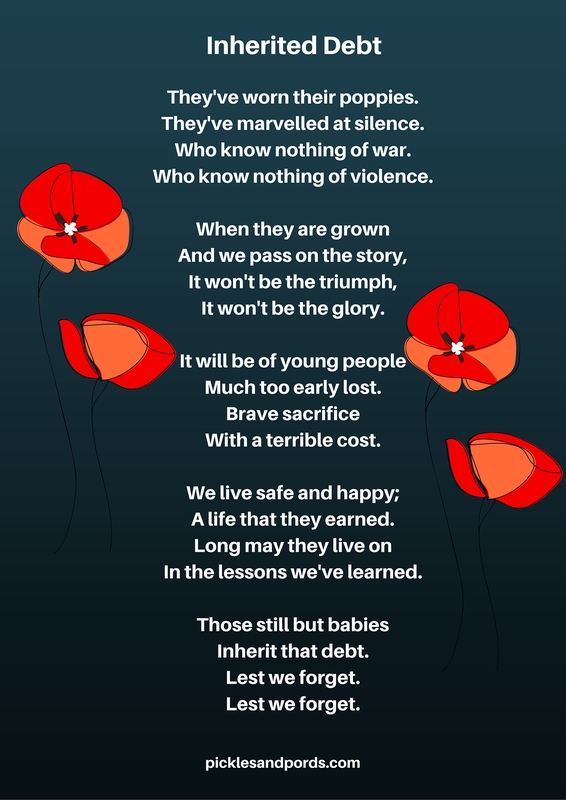 While you need to of course be mindful of when and how you are introducing certain topics to your child, children don’t exist in a bubble and picture books can be a fantastic way of explaining some of the darker realities about the world. After the terror attacks that flooded our media recently, I posted some images on social media from one of the most beautiful picture books I own: We Are All Born Free by Amnesty International. At the time I said that picture books are a perfect way of talking to your children about difficult topics that may have been raised in something they have seen or heard. 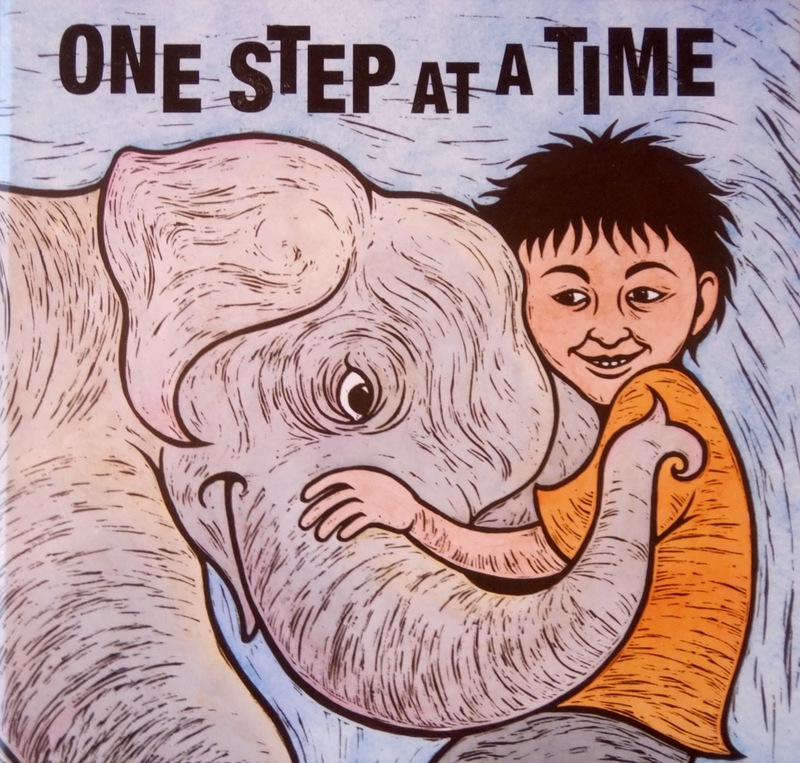 Another perfect example of this, is a new picture book called One Step At A Time. Sally Heinrich and Anna Solding (Midnight Sun), the illustrator and publisher of the book, were panelists at the festival. The book is authored by Jane Jolly. As with many of the other guests, Sally and Anna spoke of the need to have respect for children. Anna said she is interested in publishing books that stand out from those that you might usually find on the shelves. 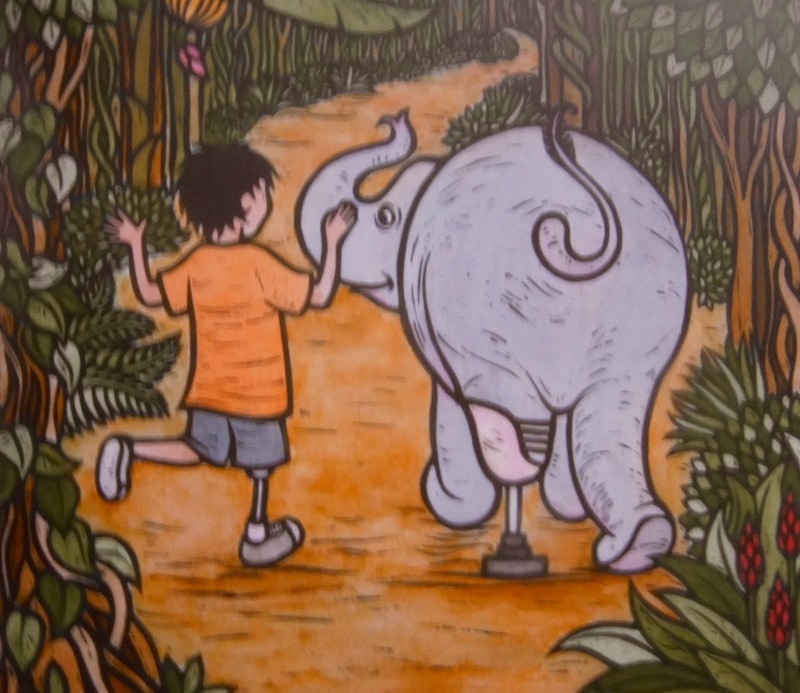 The book is about a baby elephant who is badly injured when she steps on a landmine. 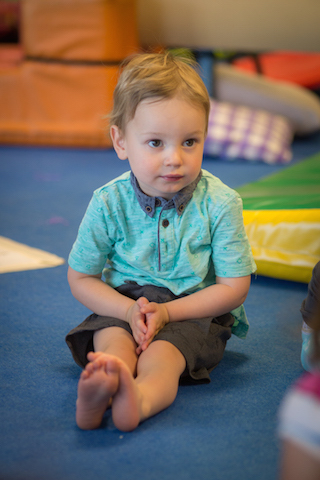 Her best friend, a little boy called Luk, is by her side throughout her entire recovery. In the end, the elephant is fitted with a prosthesis and Luk leads her one step at a time out of the enclosure. A definite tear-jerker! While it tackles serious themes that will open further discussion, ultimately the story is one of love, friendship, and perseverance in the face of adversity. Therefore, children have familiar relatable themes that ground this book in their own experience. This is picture book is aimed at an older audience than the books that I usually look at. I wouldn’t be reading it to my two year old. Although having said that, he has enjoyed looking at Sally Heinrich’s absolutely exquisite pictures. Rather than reading the text, we have been telling our own stories about the elephant and his friend. For older children, this book is beautifully written, illustrated, and designed. It respects children enough to introduce weighty issues, while remaining enjoyable to read. A book that is able to teach and inspire as it entertains is a treasure indeed. There were many wonderful points to take home from my weekend of learning. The thing that impressed me the most was the commitment of all of the creators to respecting children. Something that we should all remember to do. It’s been a while since I posted a book review on here, but I had a prompt this week to write about a book that has had a huge impact on me. Generally when people ask me in grown up conversation what my favourite book is, or to name one that has had a big impact on me, I respond with something by Tolstoy, or Murakami, or Allende, or Garcia Marquez, or Kafka, or Vonnegut, or Austen, or whatever happens to be on my book stand at the time. And it’s true, I adore these authors. 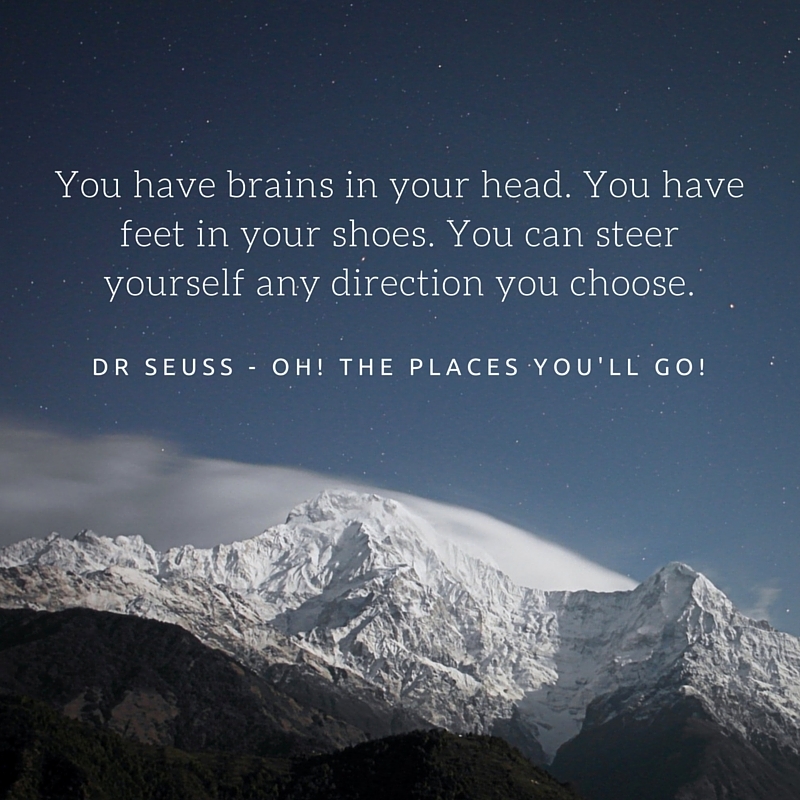 If I were to think about it a bit more and be honest, I would say the books that have had the biggest overall impact on my life have been by Dahl and Blyton, and even before that, by Dr Seuss and Mem Fox, Pamela Allen and Lynley Dodd. The books that were read to me as a child had a huge impact in my developing an interest in reading and learning. In the grand circle of life, these same books now fill my days again as I read them to my own children. 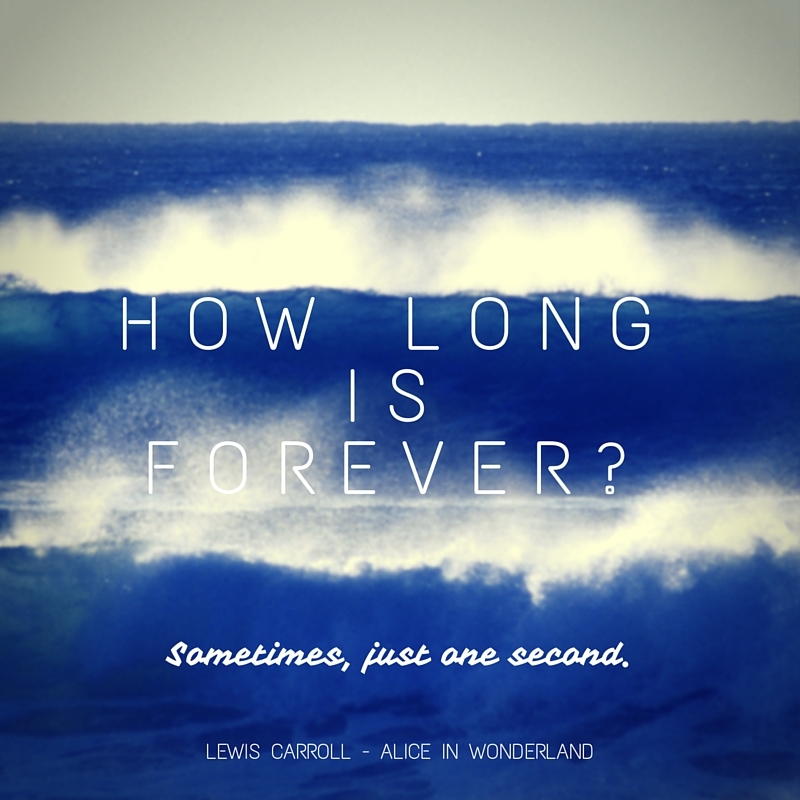 One book that may be intended for children but which I have come back to time and time again throughout my life, and that has had a huge impact on me, has been Alice in Wonderland by Lewis Carroll. 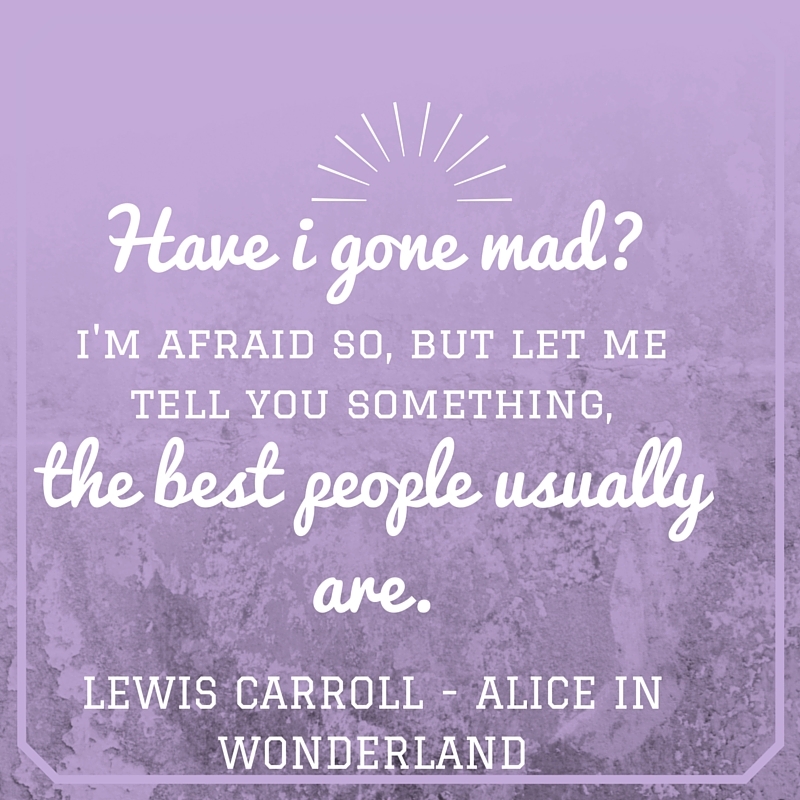 Alice in Wonderland is hilariously funny and terribly sad. It’s a rollicking adventure and an intense study on human nature. I have read it countless times and each time I find something new in it. I consider it to be a more effective self-help book than most that you would find in the designated section at the book store. This book helped to foster my love not just of literature, but of poetry and of nonsense. Together, I consider these three things to be cornerstones of my personality and outlook on life. 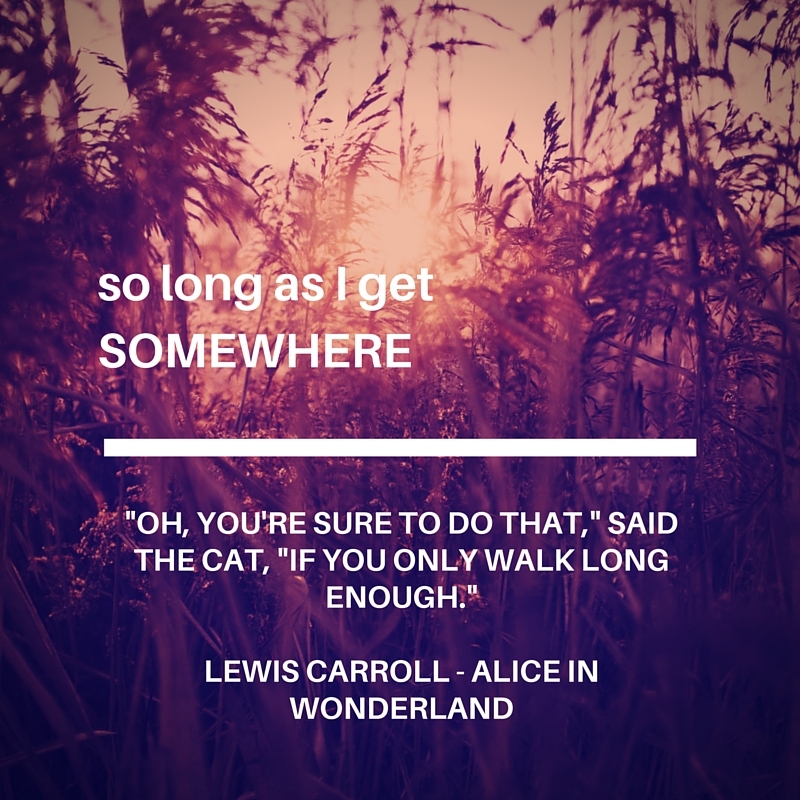 At key junctures in my life, the words of Lewis Carroll have also helped me to shrug off stress and to keep meandering on. 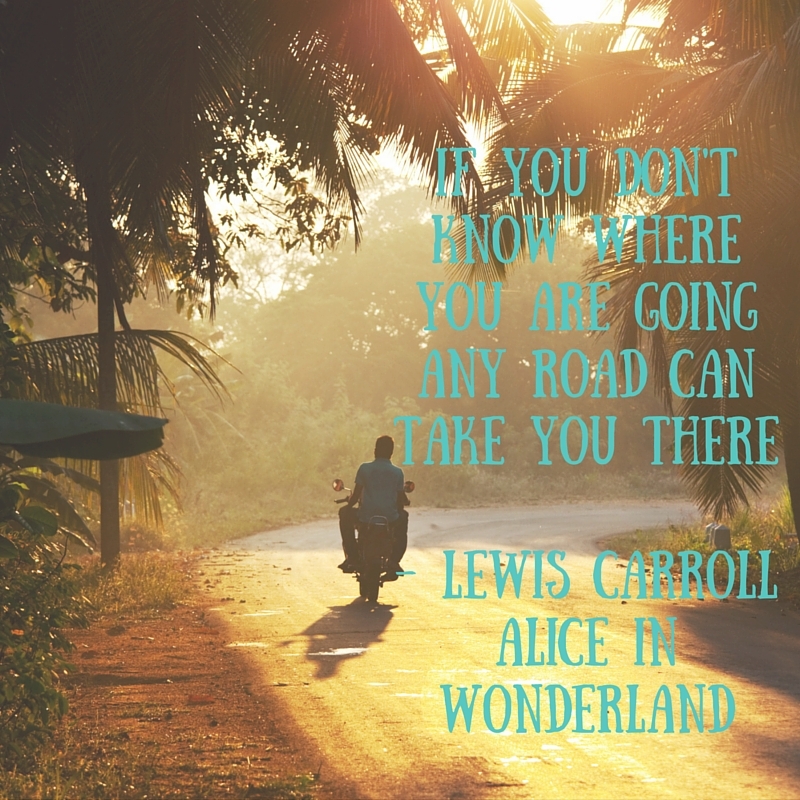 Even if you don’t know where you’re going, if you keep at it you’ll end up somewhere! If I had to take one book with me to a desert island this would be it. It really is like a whole series of books in one anyway. It is an absolute treasure trove. If you haven’t read it, stop what you’re doing! Go directly to the library and find it, and read it immediately! Your life will be the richer for it. You always want to know. She’s got grapes as well! Do you think she’ll be my friend? Hey! What’s that funny smell? Can we go now Mummy? 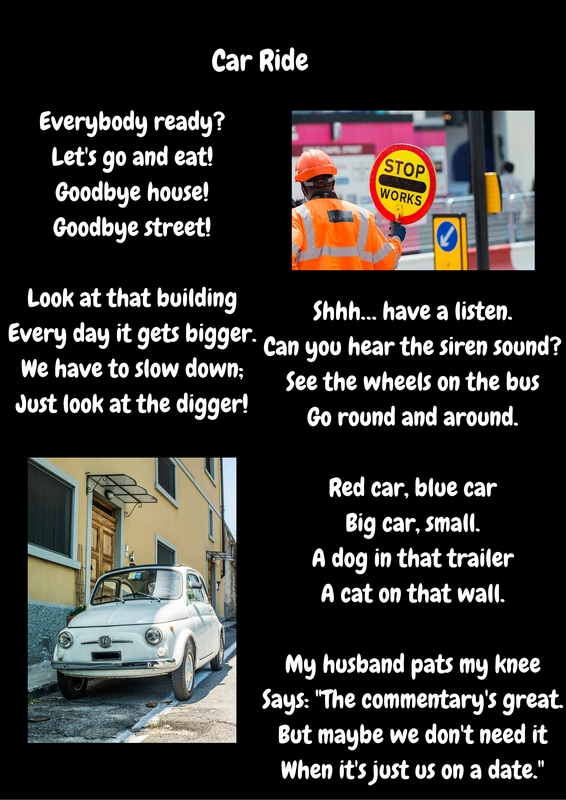 And can I drive the car? And can I take this snail with me? It’s my favourite snail, by far! Can I have that Mummy? And maybe that one too! I’ll give this one to you. What shall we do now Mummy? Can you play a game with me? You count, while I hide! What is that you’re making? I need something to eat! And take your little hands. With your questions and demands? Please cut your mum some slack. Is when does Dad get back!? 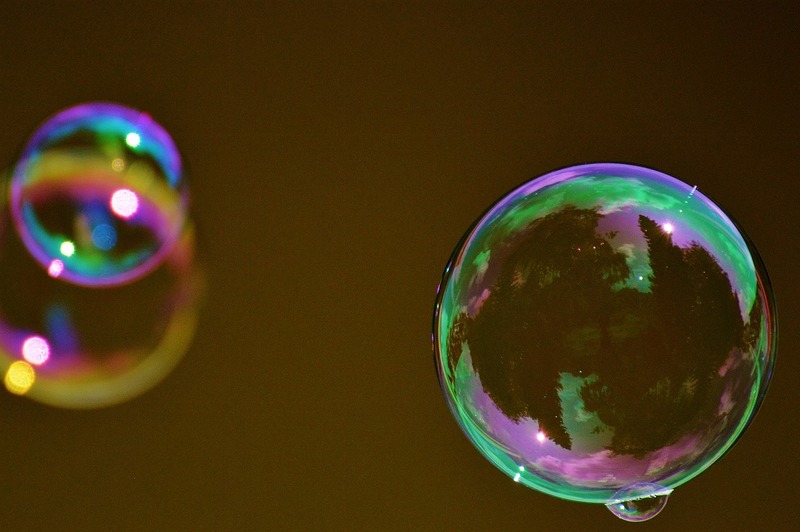 This week, the Friday Reflections series prompted writers to share their favourite affirmations. 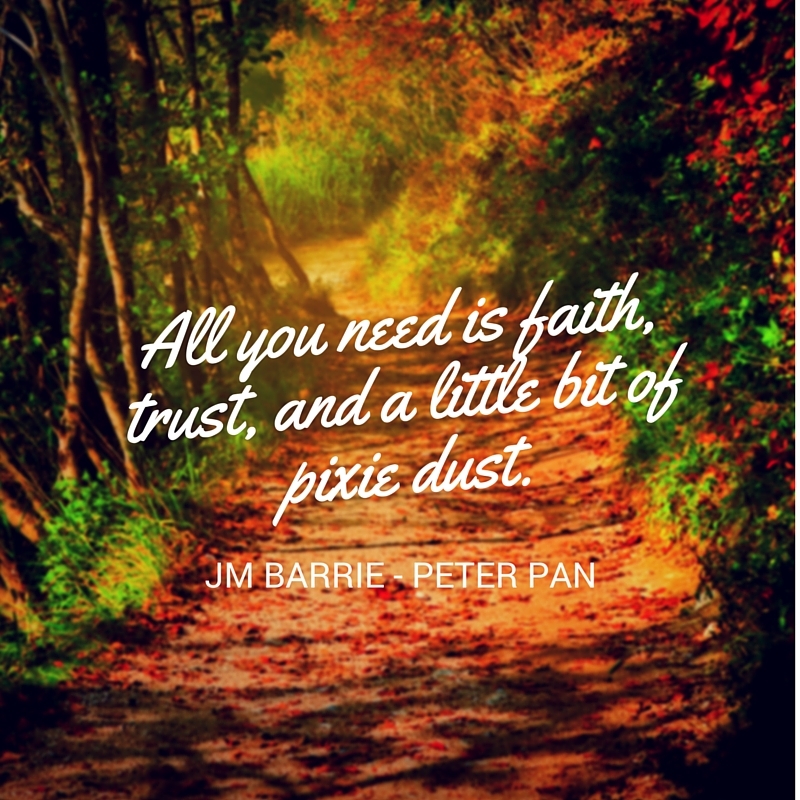 It should come as no surprise that mine are affirmations from children’s books. Children’s books give us some truly wonderful words to live by. I think these quotes rival others found on inspirational posters. What do you think? I love this first one because it reminds me that I have the power to change course in my life if I so choose. I can always be readjusting my sail to steer for happiness and fulfilment. The ability to recognise and act on this is something I seek out in others. It is also something I would like to pass on to my children. I don’t want them ever to feel stuck, or be in a position where they live only for the weekend, or wish parts of their lives away. 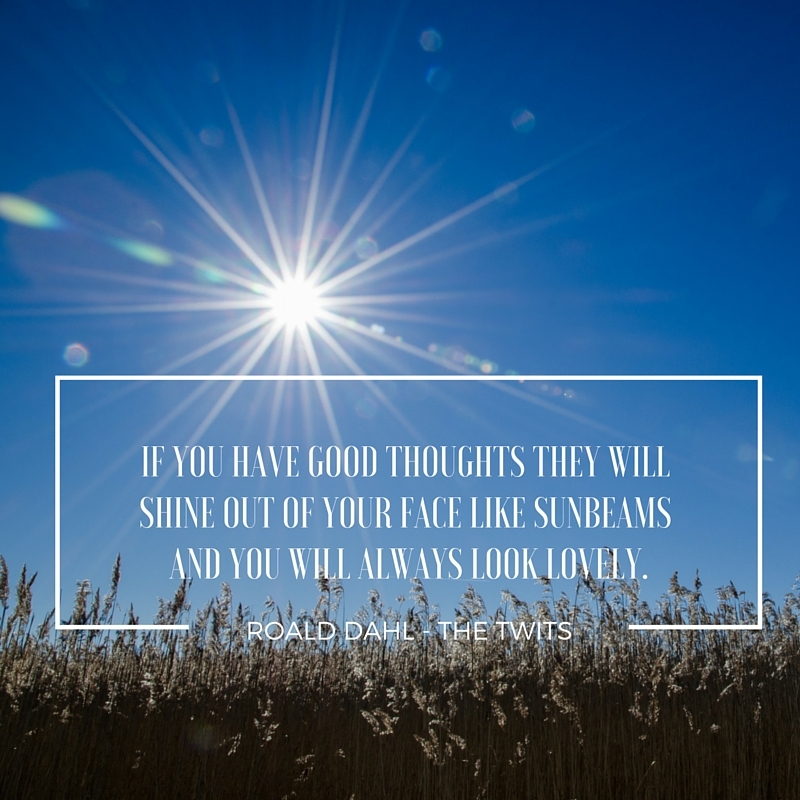 I probably place too much credence in this next one, as I definitely spend more time cultivating happy thoughts than on my personal appearance. Even so, I love it! I think everyone could use reminding of this next one every now and again. Different people might use different words, but I think if you believe in yourself and you find that little spark of magic, anything is possible. The last one is about the importance and value of friendship. Being a friend is indeed one of the most positive impacts you can have in someone’s life. 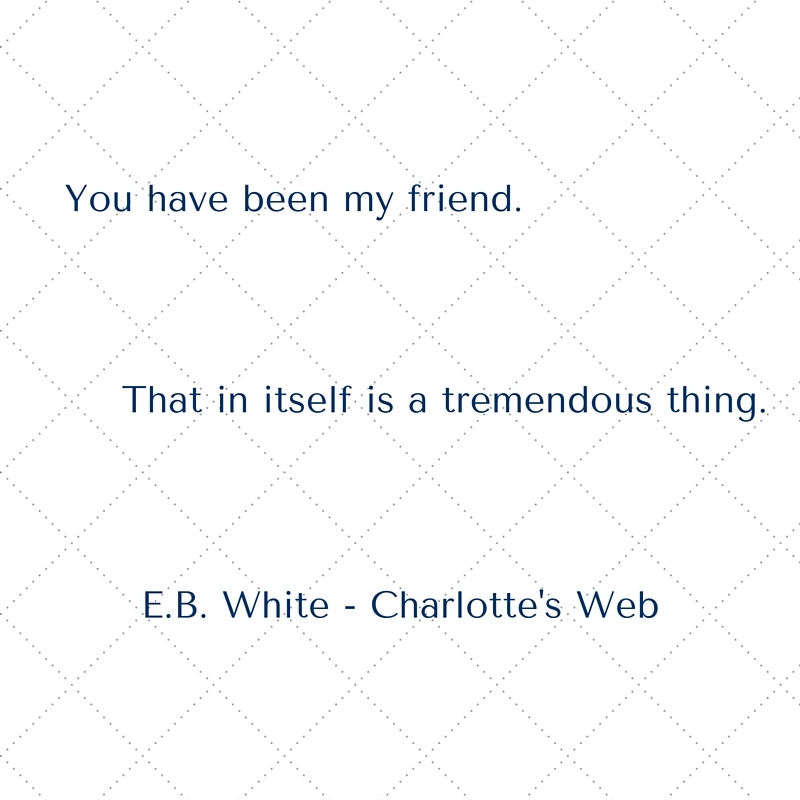 Even if you are not the cleverest, or the most creative, or the most beautiful one on the farm, if you can be a friend that is a tremendous thing, and you should be celebrated for it. So they are five of my favourite affirmations. What do you think? 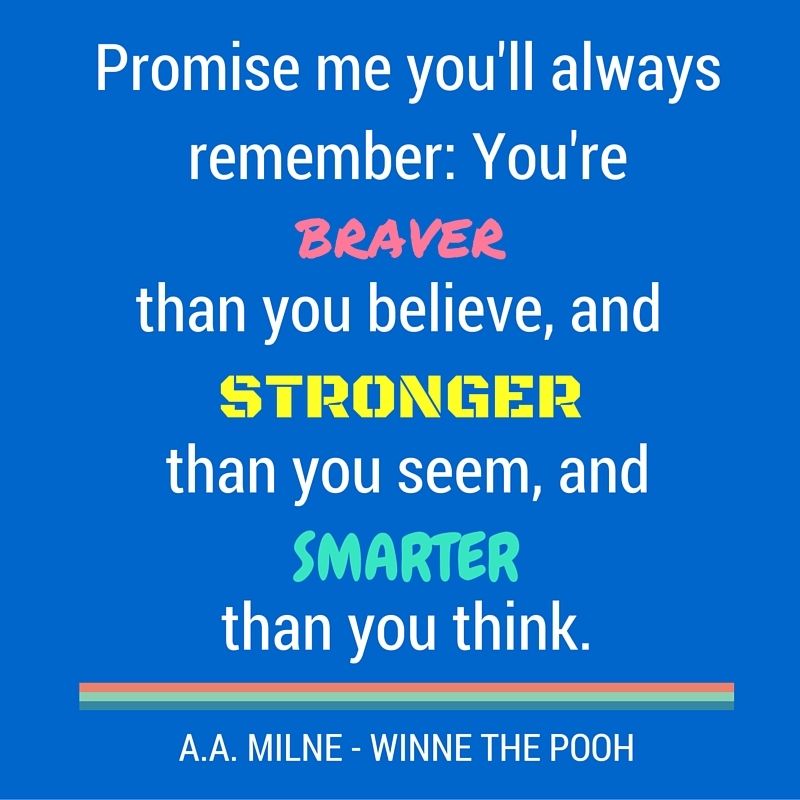 Can you think of other affirmations from children’s books?